"She does amazing work. During our wedding she was always smiling and excited to do the next photo." -Megan F.
"Lindsey has such a heart for her clients. The times I have worked with her I have gotten to see this first hand. She puts love and attention into each photo and it shows in the finished product!!" 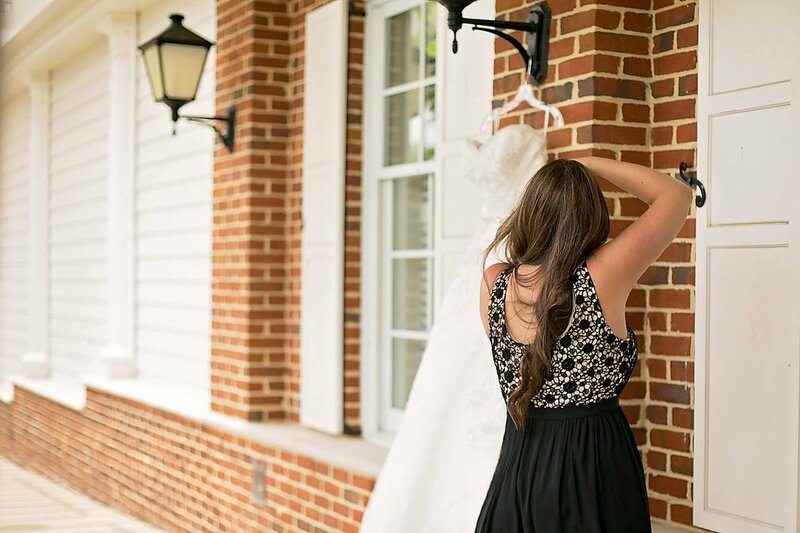 -Kadi S.
"There is so much build up to your wedding day and then it goes by so fast. Thanks to Lindsey we have amazing photos to look back on for a lifetime. She captured every great moment from our big day and for that I am so grateful. Lindsey is amazing at what she does and so much fun to work with. If i could rate 10 stars I would! Thank you Lindsey!!" -Amy Z. "John and I couldn't have picked a better person to photograph one of the most important days in our lives. Thank you Lindsey for not only being an amazing photographer but one of the sweetest people I know. Your creativity will live on in our house for the rest of our lives. I can't thank you enough for the memories you helped us create on our wedding day. Thank you for sharing your gift with the world! "-Alyssa S.